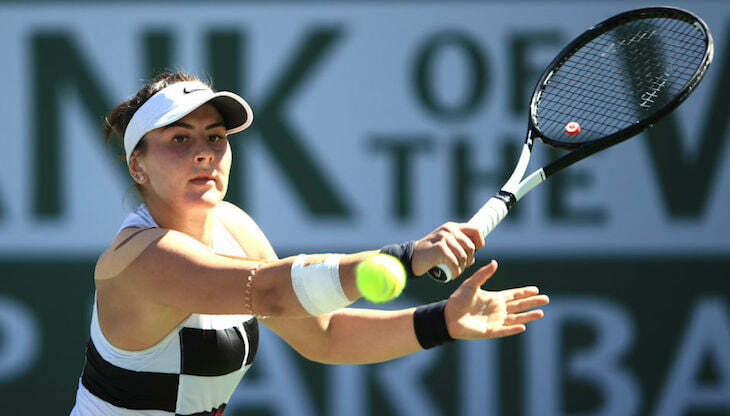 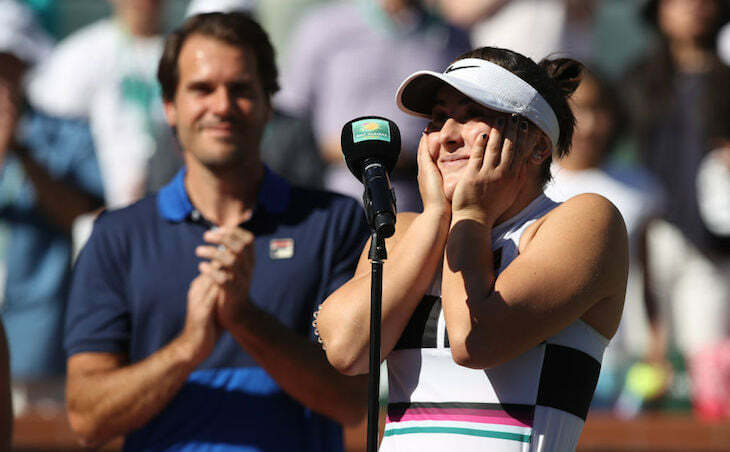 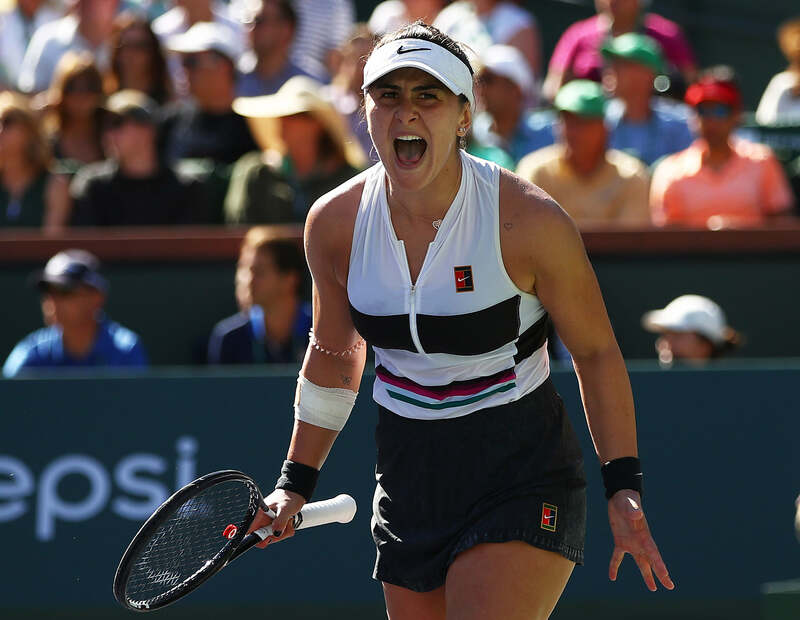 — WTA (@WTA) 17 марта 2019 г.
.@Bandreescu_ rips the crosscourt forehand!
. 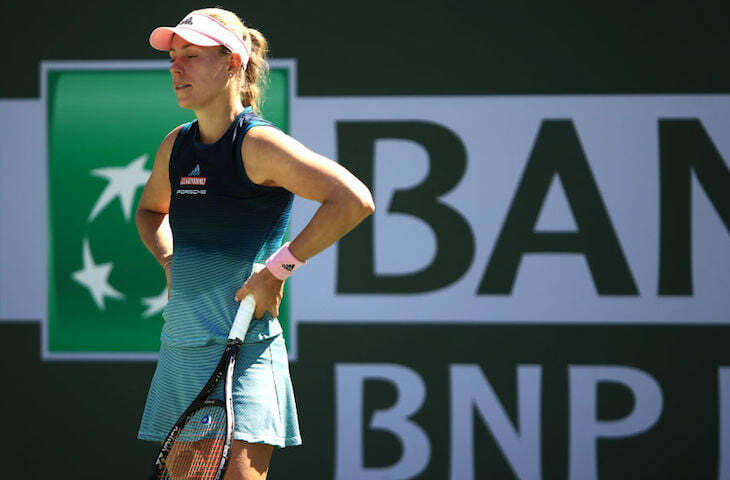 @AngeliqueKerber saves her third championship point!